Noida, 19 March 2016: Leading academics, industry insiders and experts in the field of management came together at leading management institute IMS Noida to discuss the latest issues afflicting the industry and solutions towards better cost management strategies that can keep organizations competitive and profitable. 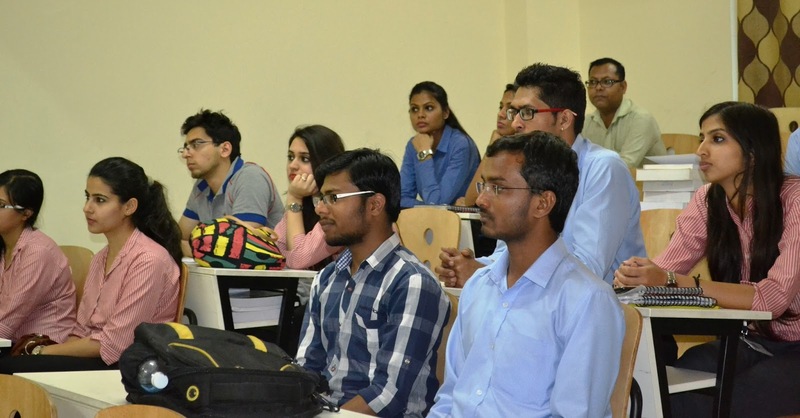 The three-day periodic Management Development Programme organized by IMS Noida had experts, highlight the importance of striking a balance between cost and quality. The event primarily focused on Strategic Cost Management, a crucial subject in management studies that pertains to the economics of reducing costs without compromising on quality and delivery. The second day of the programme started with a recapitulation of the management cases discussed on activity based costing and cost volume profit analysis of the first day. The morning session thereafter began with the discussion on challenges faced by organization on the financial front like transfer price issues, generating profit centres and various aspects of management control systems and performance related issues. Exhaustive cases relating to these aspects were taken up by Professor Rajendra Patel, former World Bank expert and faculty at IIM Ahmedabad. The participants were enriched with one to one discussion on various aspects of financial controls they are currently practicing in their respective organizations. “The event turned out to be really knowledgeable, thanks to the valuable insights by Prof Rajendra Patel. His experience and knowledge undoubtedly helped us to get a picture of need and requirements in the management studies that would further help us to create good managers and entrepreneurs. His experience with the industry as well as an academic gives him a deep insight into the world of business and entrepreneurial challenges. 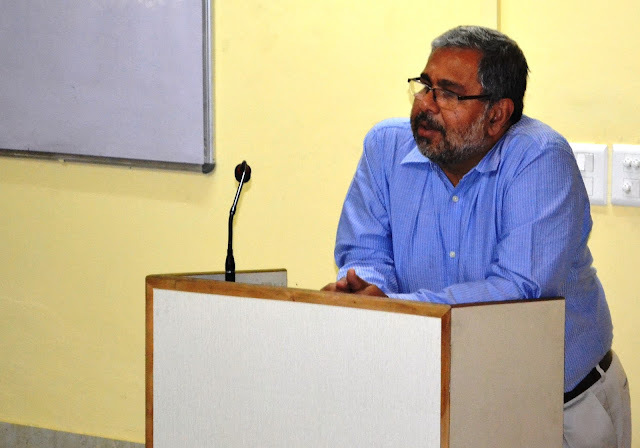 We are thankful to Prof Patel for his precious time and participation,” added Dr. Debarshi Mukherjee, Associate Dean Management , IMS Noida.